I am looking for info about what services TA's that specialize in Disney can offer. 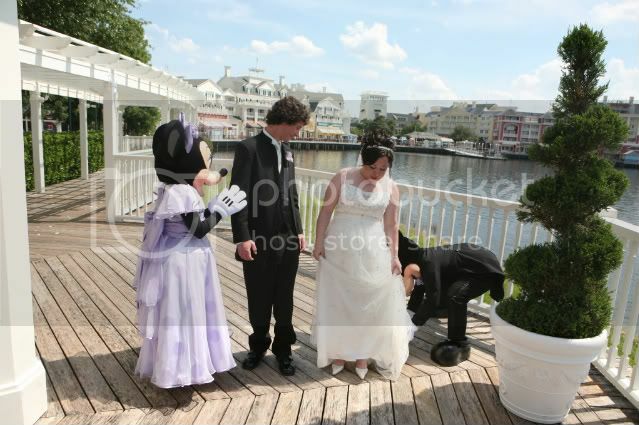 We have been to WDW 4 times before, but the last time was 2009. I am a big planner and yes, probably a worrier with some control issues. 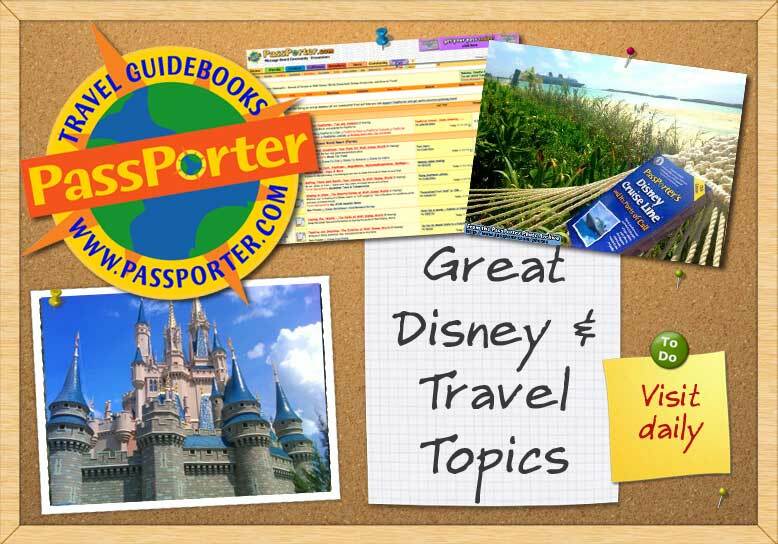 I read Disney sites as a hobby even when we don't have a trip planned, so I stay current on info. Please know that I value your knowledge and experience significantly! The basic answer to all that is yes. A TA can do any and all of that. I find that a lot of my clients prefer to do a lot of the stuff themselves, especially now that it is all so easy right in your MDE account. But there are others that like help along the way! And that is totally fine. If you book and a better deal comes out for your dates/resort, most TA's will automatically apply it for you and you will receive the savings. I think most TA's do this. If you are booked without a TA, WDW will not automatically apply the discount to your already booked package. You would have to call and have it done. When you book with a TA, all payments have to go through them. The deposit is due upon booking of course and then you can make payments along the way or wait and pay it all off at once by 45 days out. Last edited by Momof2Disneyboys; 07-29-2014 at 04:51 PM.. Yes, as PP poster said, a TA can do all that. The best advice I can give is to find someone that's a good fit for the way you like to plan (or don't like to, whichever the case may be) and contact them for an intro call perhaps. Thank you, both for the information! I sincerely appreciate it! DH and I have discussed this at length and have decided to use a TA that specializes in WDW. Which one is now the big question, of course! It will not be anyone local, that we can visit, so we will just have to use recommended TA's from PP or easywdw. I'll admit- I'm nervous - but at the same time grateful to be able to go to WDW at all and excited to be able to book as soon as we get a look at package prices tomorrow. Here is a link to a variety of Travel Agents who frequent the Boards. You can email them and ask your questions there. It's really not possible for the TAs here to give you any of their specifics because the Board rules state that they can not solicit business on the Boards. I hope you understand OP. I agree with the others that the most important thing when choosing a TA is to choose the RIGHT one. Some people like to plan every detail of their trip themselves and just want someone to help monitor for discounts, etc. Some want a little help and some want everything done for them. If you don't have a TA you can communicate openly with, then you're both going to end up frustrated. I think you already knowing the things you want/need help with is a great start. Just be sure to share those things with the TA you're interested in and make sure they can provide you with the service you're looking for.